Professor Fink teaches Civil Procedure and the seminar in Law, History and Philosophy at Ohio State. 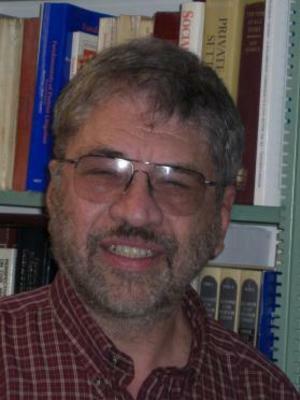 Professor Fink helped develop and, for several summers, taught in the law school's summer pre-law program at St. Anne's College at the University of Oxford in England. Professor Fink was a co-author of Moore's Federal Practice, 2nd ed. (1958-1978). He is co-author of Federal Jurisdiction: Policy and Practice (2d ed. 1987), Civil Procedure (2d ed. 1989), Ohio Rules of Civil Procedure with Commentary (1991-2006), and Federal Practice in the 21st Century (1st ed.1996, 2nd ed. (2002, 3rd ed. 2007). He also edits the Summary Guide to the Federal Rules of Civil Procedure (2008). He has served on the Commission to Revise the Rules of the Ohio Supreme Court.